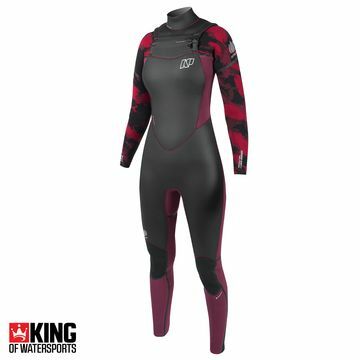 The New 2018 range of camo NP wetsuits for women are now available. 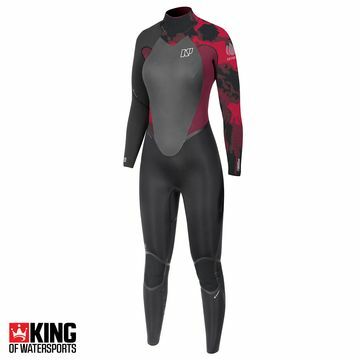 Blend in with the new Camo range of NP Womens Wetsuits for 2018. Designed for female athletes that demand only the best! They not only look great, ﬁt perfectly but also benefit from Yamamoto Limestone Neoprene.